We all need to be doing these things! 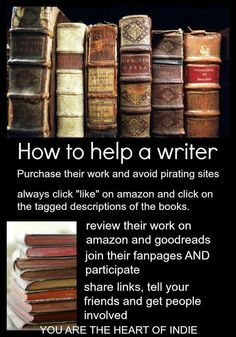 This entry was posted on January 31, 2015, in writers and tagged chrisbrecheen.blogspot.com, helping a writer, what writers should do, writers helping each other. Bookmark the permalink.